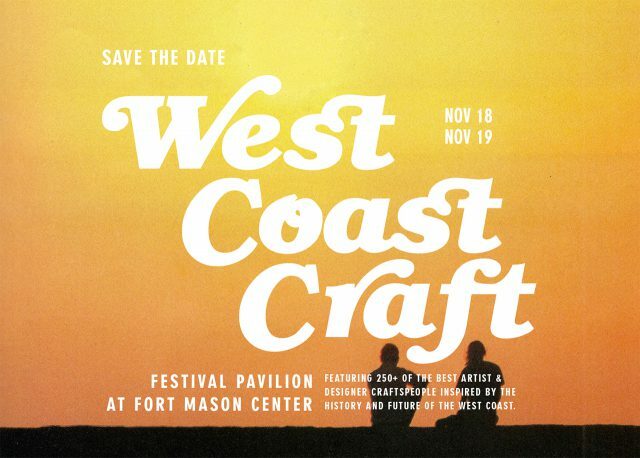 I’m excited to have Cotton & Flax goods exhibited in San Francisco this weekend at West Coast Craft! This two day art and design fair is one of my favorite events of the year, and it’s open to the public. 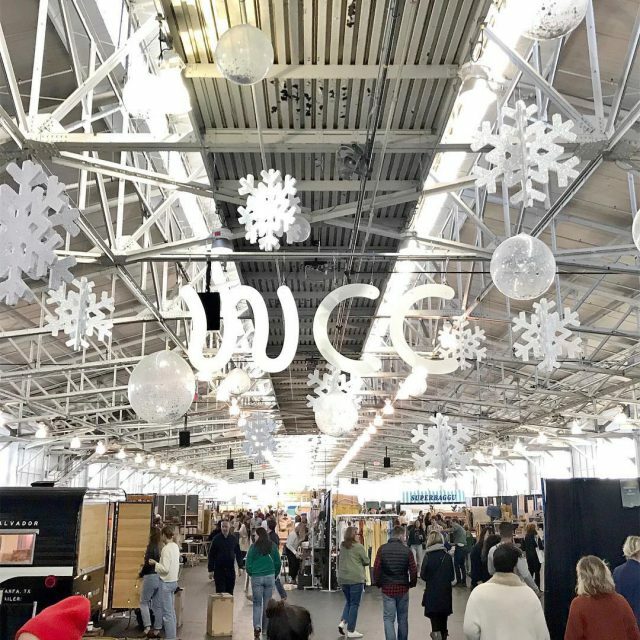 I’d definitely plan to start holiday shopping early; there will be over 250 artists and makers selling their work at the show. I won’t be able to attend in person this time, but my dear friend Bianca from Chaparral Studio is going to be running our booth with her own beautiful flair. 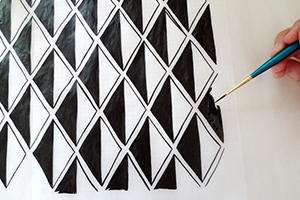 If you live in the SF Bay area, stop by Fort Mason this weekend and say hello! I’m looking forward to returning to San Francisco this month for West Coast Craft, my favorite art and design show on the west coast! 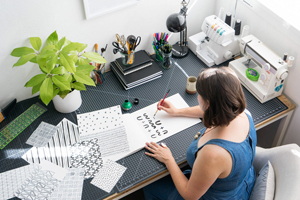 This event brings together up-and-coming designers from all over the west coast, and highlights some truly amazing craftspeople. I’m honored to have been invited to participate for a fifth time! I’ll be bringing fabric yardage from my new Arroyo collection, as well as a selection of new one-of-a-kind pieces made with Arroyo! 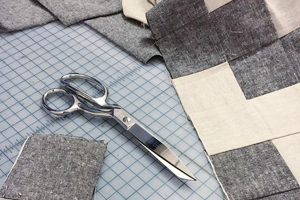 Think patchwork pillows, quilts, and some framed quilt blocks that highlight the beauty of quilting with linen. 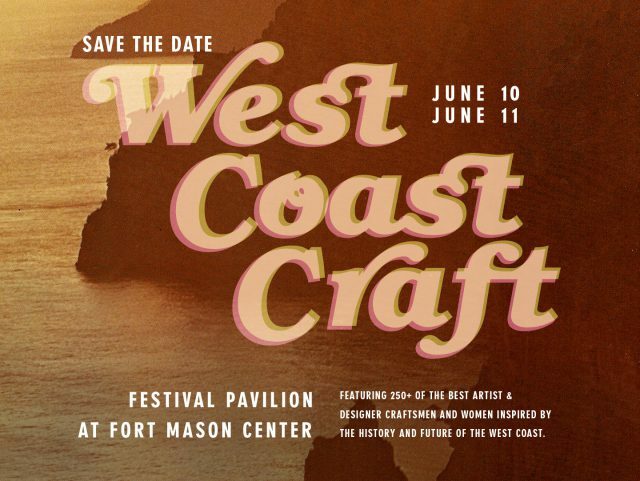 If you live in the Bay area, stop by West Coast Craft at Fort Mason Center on June 10-11 to see check out my work in person, and see the incredible work of 200+ west coast designers.